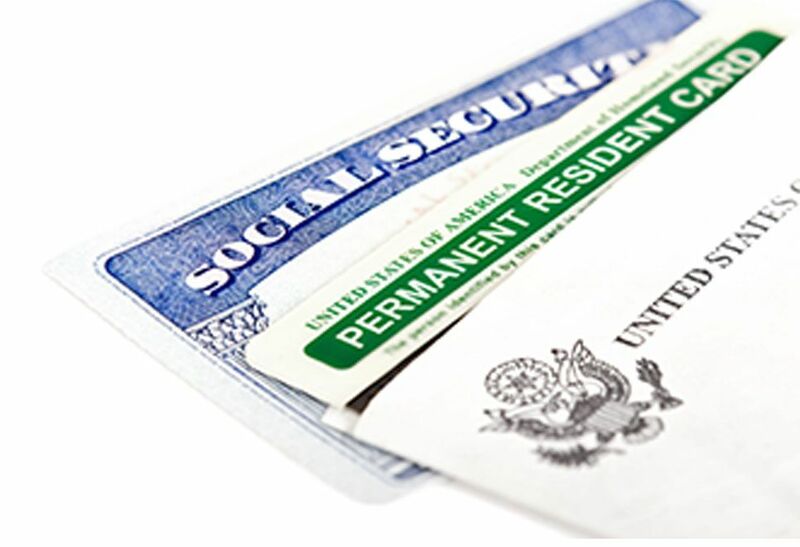 The EB 5 Visa Program is an opportunity for foreign nationals to receive permanent residency in the United States through a $500,000 investment in qualifying business projects. 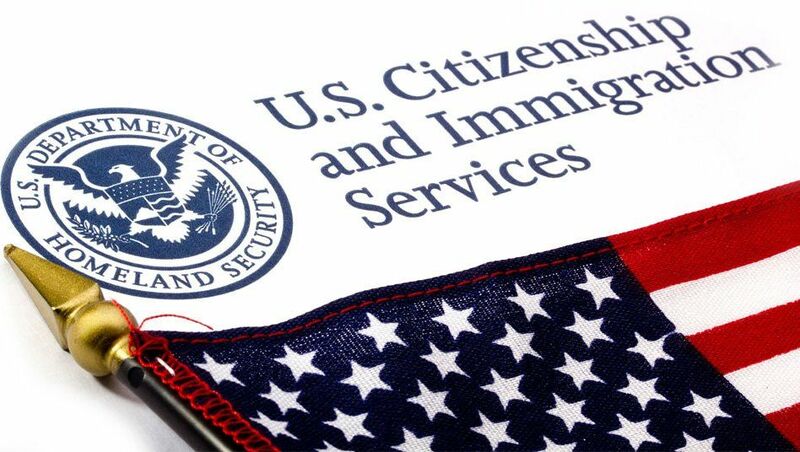 Since 1990, the EB-5 program has given thousands of families the opportunity to become permanent residents of the United States. 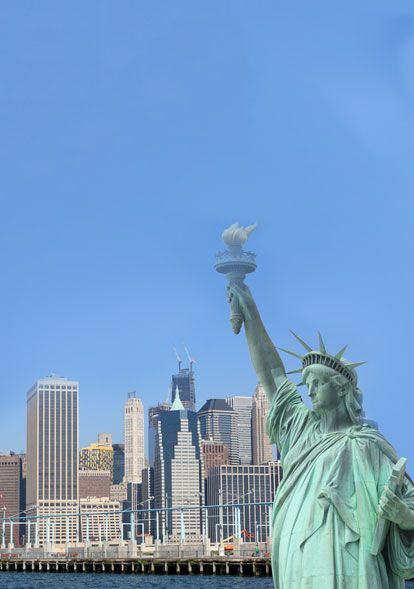 At US Freedom Capital, our job is to make the EB 5 process easy, clear, and worry-free for you and your family. Simply contact us to start the process! 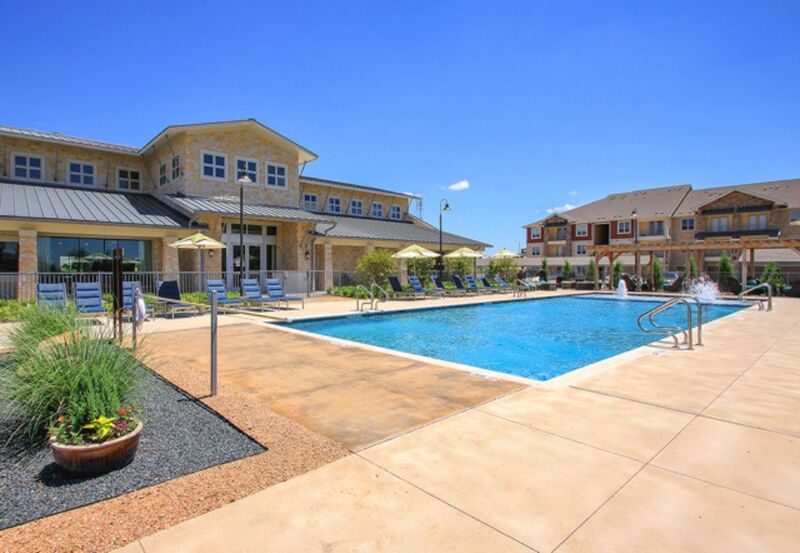 Our Estates of Richardson project is a multifamily apartment complex worth $45 Million. US Freedom Capital has chosen Texas as its preferred choice for its investment projects.